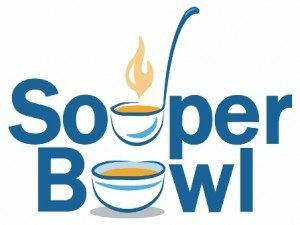 Immediately following the worship service on Sunday, February 3, the Youth Group will be holding their Souper Bowl. Join them in Weidner Hall for homemade chicken noodle, chicken corn noodle and vegetable beef soups. Eat-in and take-out are both available. 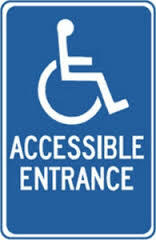 There is no charge for the soup, but donations are welcome.